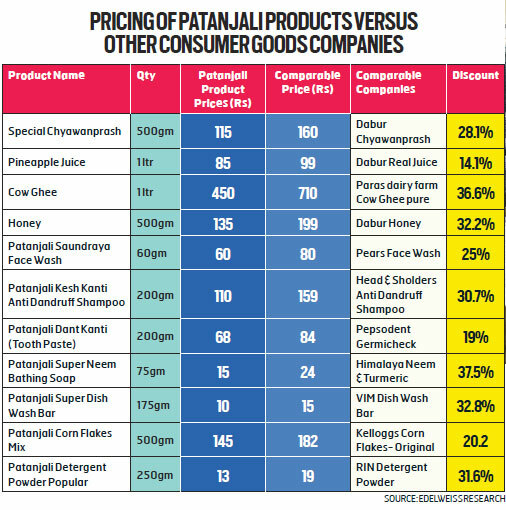 Yoga Guru Baba Ramdev’s Patanjali Ayurved venture plans to open more than 500 stores of company’s apparel brand Patanjali Paridhan throughout the country this year. The brand which was launched with its first store in Pitampura, Delhi last year, will open more than 500 additional stores in the country where clothes made of bamboo fibre and khadi will be made available. Over 5,000 variety of clothes, including Sanskar for males, Aastha for women and LiveFit for sportswear category will be available at these stores. Addressing a public meeting in support of BJP candidate and Union minister Rajyavardhan Rathore from Jaipur rural constituency, Ramdev said it was not about an individual but about the character and personality of Modi who was “the pride of Bharat Mata”. However, Ramdev has always had his flip flops for and against the BJP. Last year in September at the NDTV Youth Conclave, he had openly mocked the Narendra Modi government on lack of jobs and rising fuel prices in the country. He had also categorically said that he had withdrawn himself politically and that he was with all parties or with no parties. He also termed himself to be a ‘scientific sanyasi’. 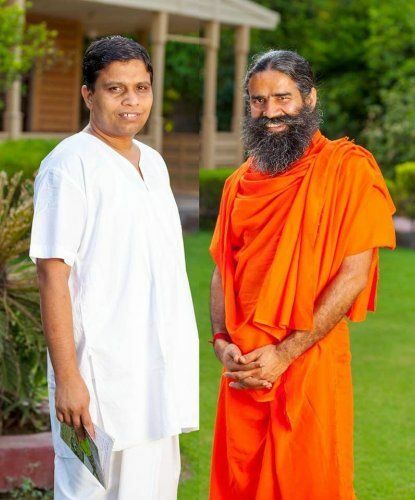 Acharya Balkrishna, the then 44-year-old CEO of Ramdev-run FMCG company Patanjali, was declared the eighth richest Indian, according to the Hurun India Rich List 2017. Balkrishna’s rose to the eighth position from 25th in 2016, after seeing his wealth grow by 173 per cent to Rs 70,000 crore.